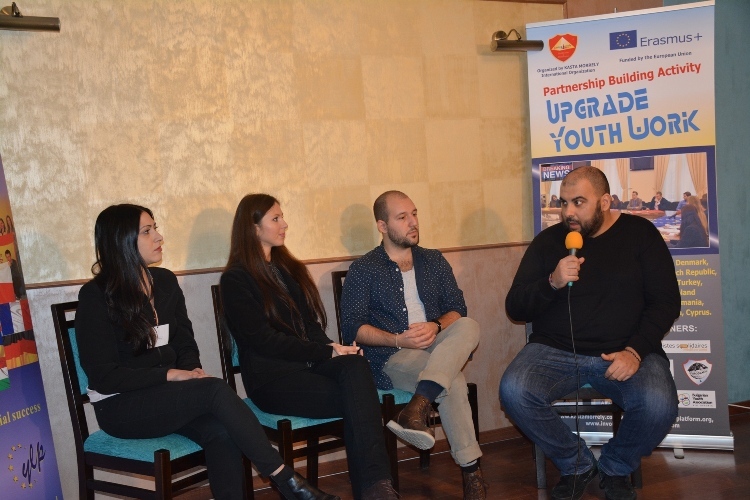 Developing the youth sector is an important indicator in the dynamics of society and youth represent a valuable category in the context of a society in a continuous and fast changing. 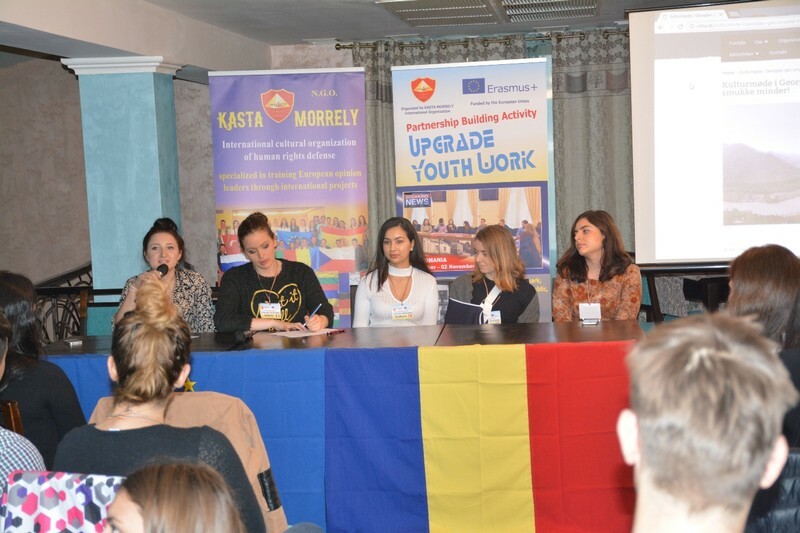 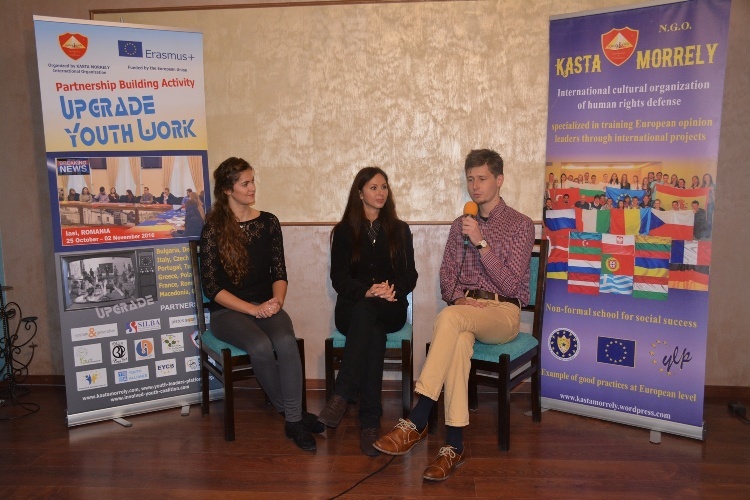 Kasta Morrely and 12 partners with experience in the youth sector aimed to strengthen the partnerships at European level to contribute to development of youth competences for a better integration on the labour market . 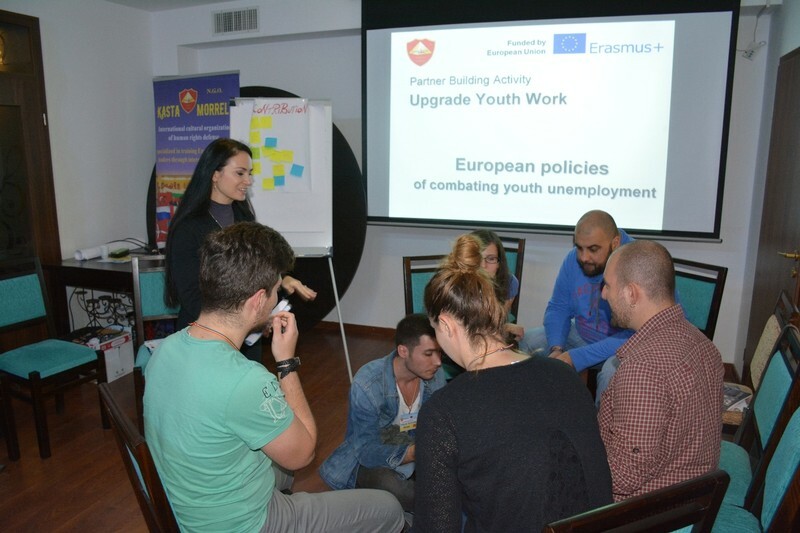 Developing the competences of 33 participants from 12 European countries in writing and management Erasmus + Youth projects. 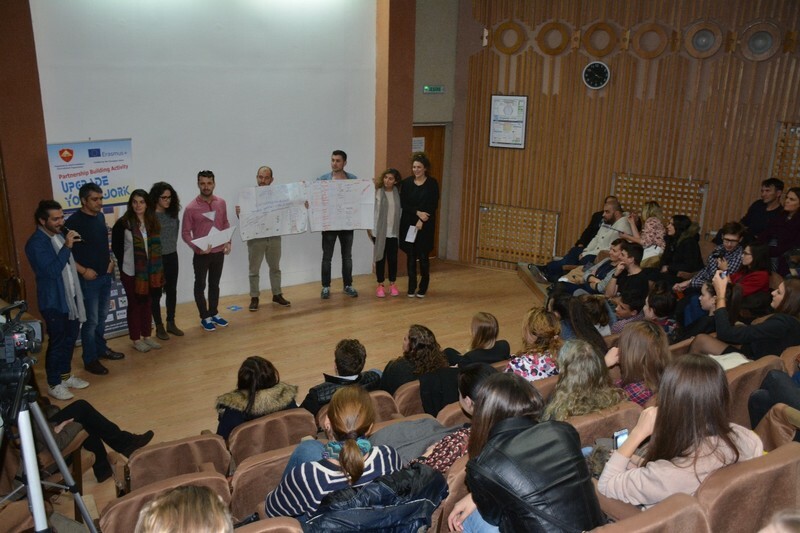 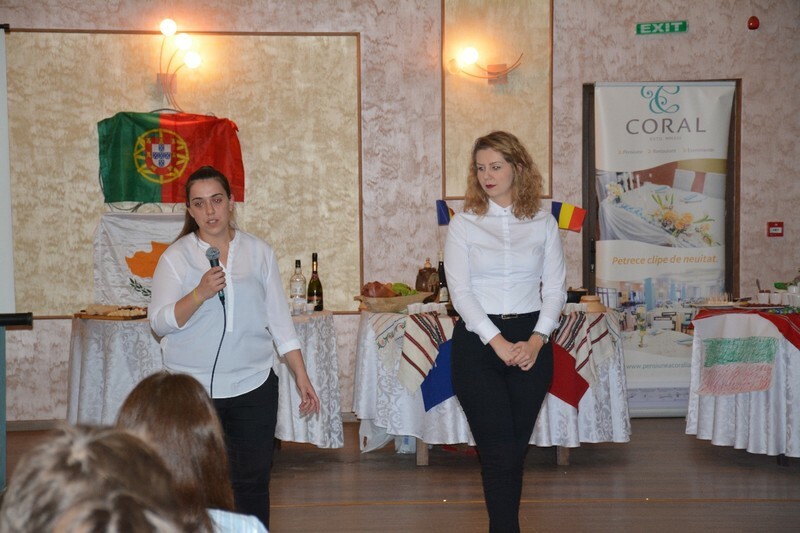 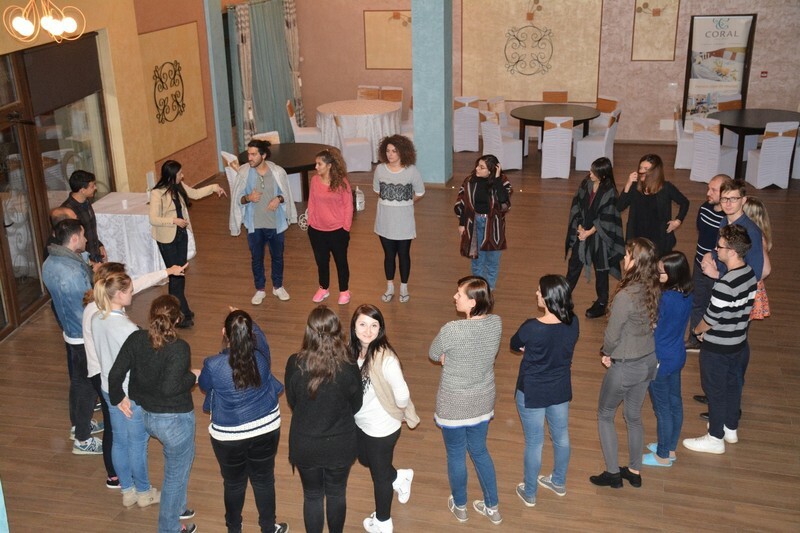 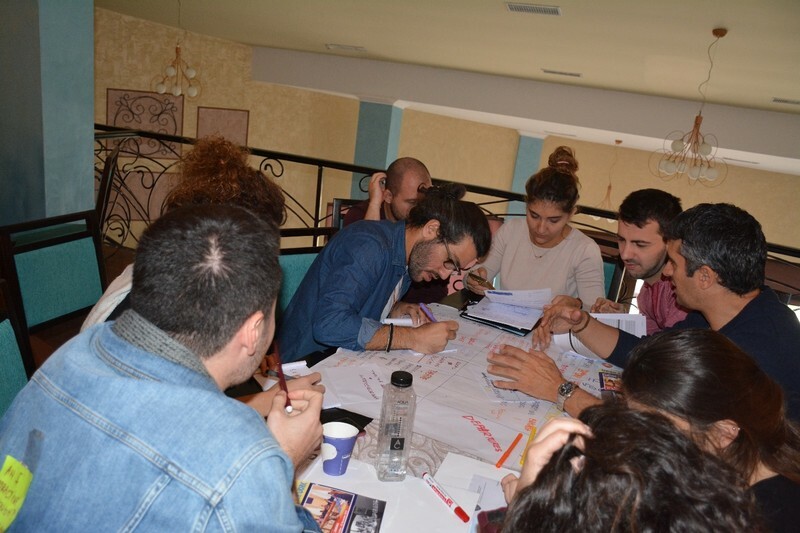 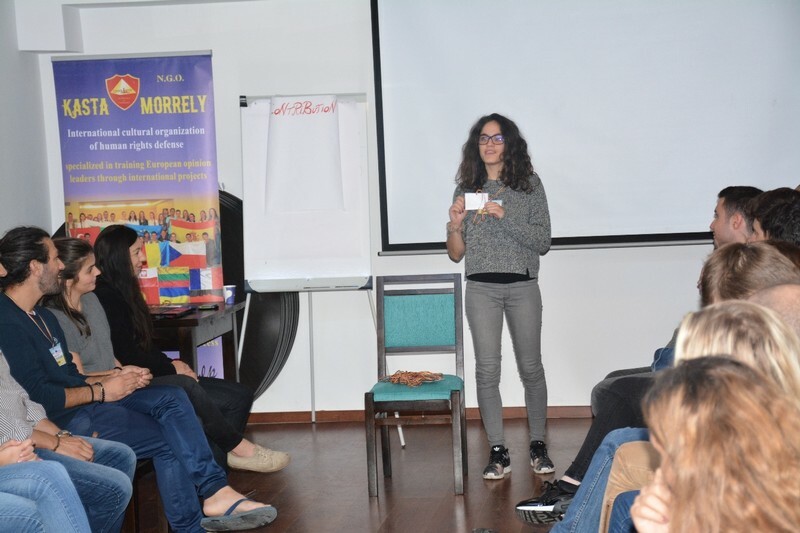 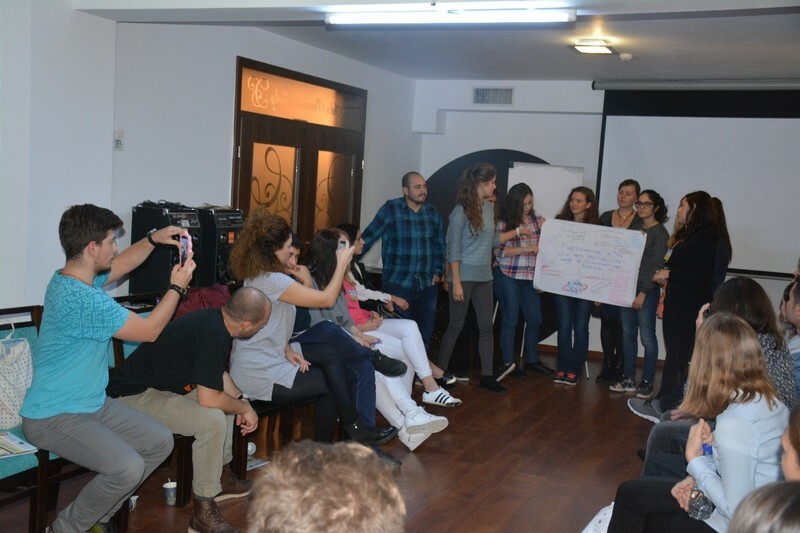 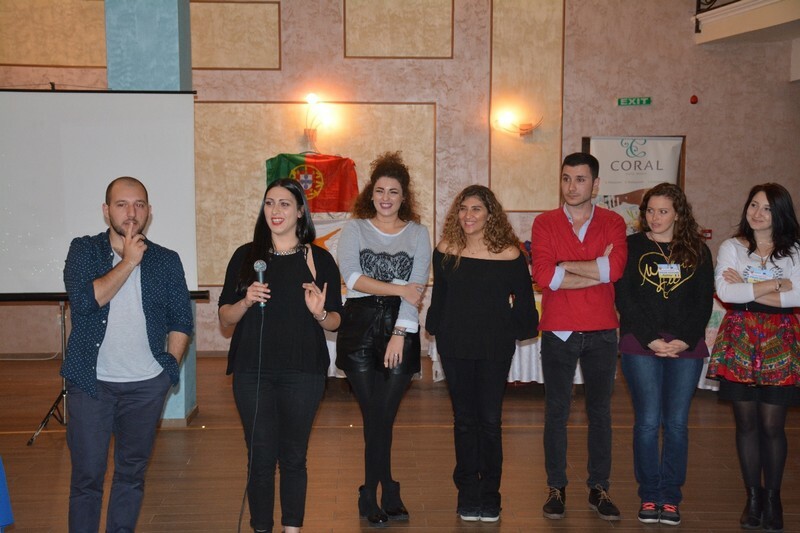 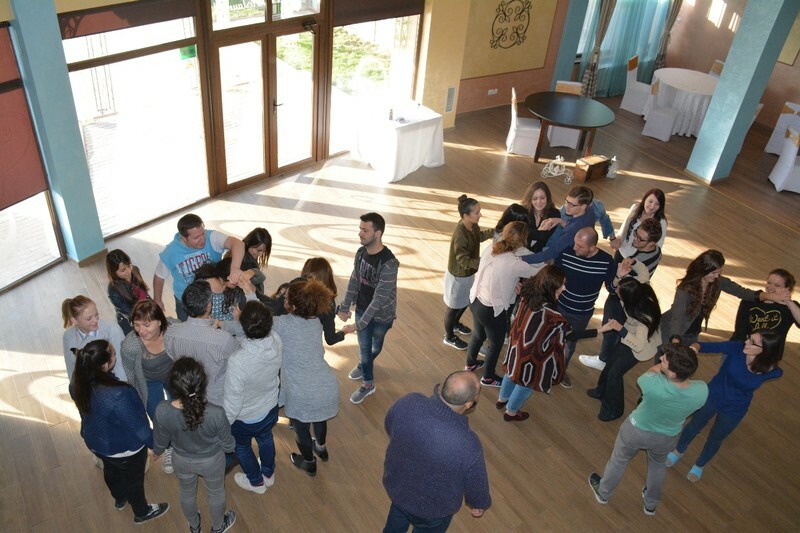 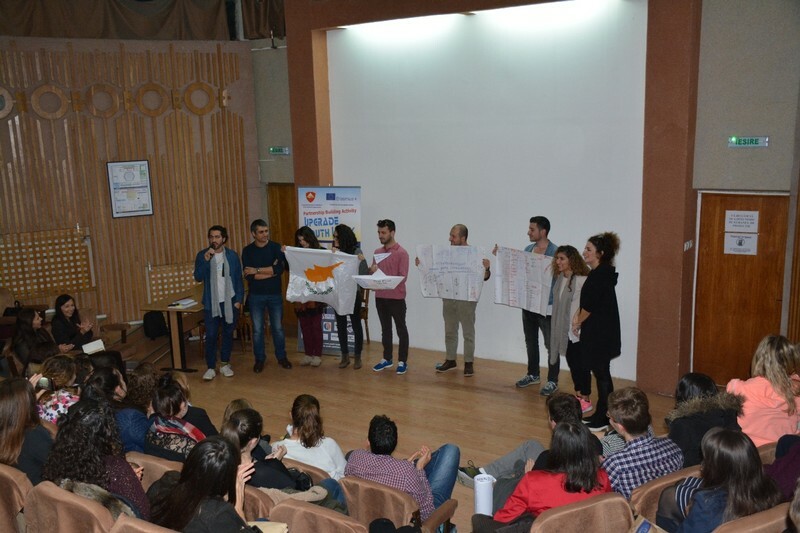 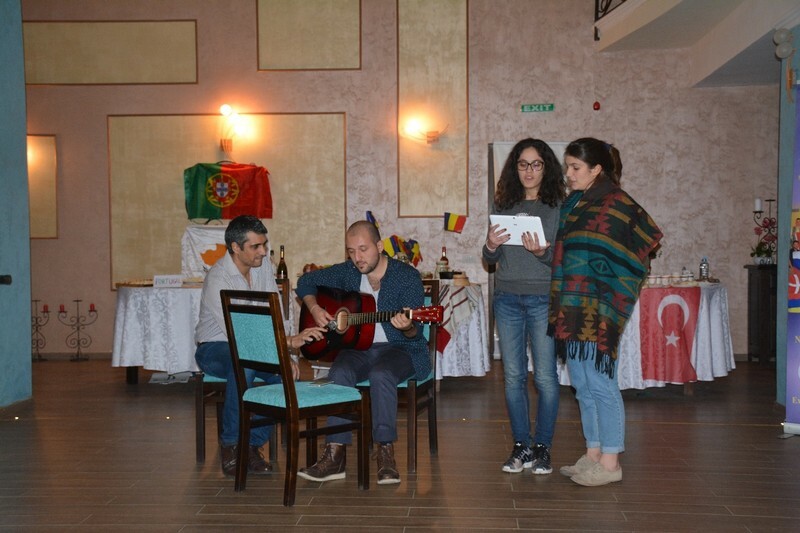 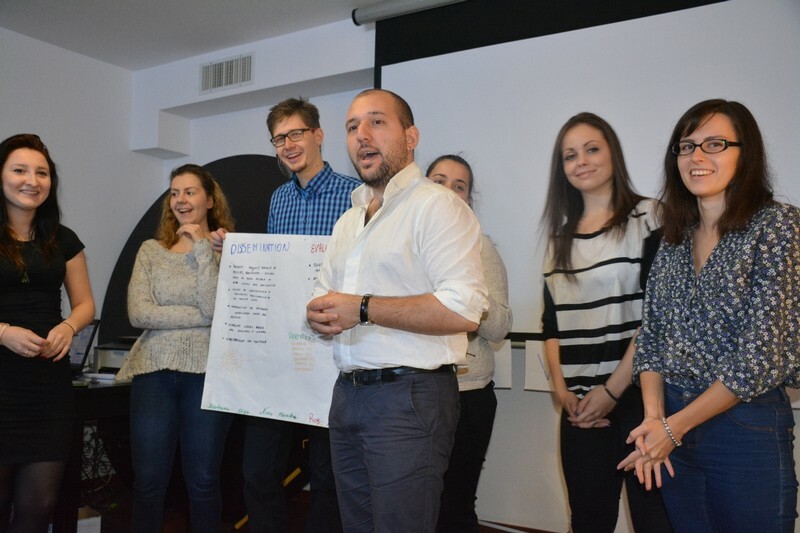 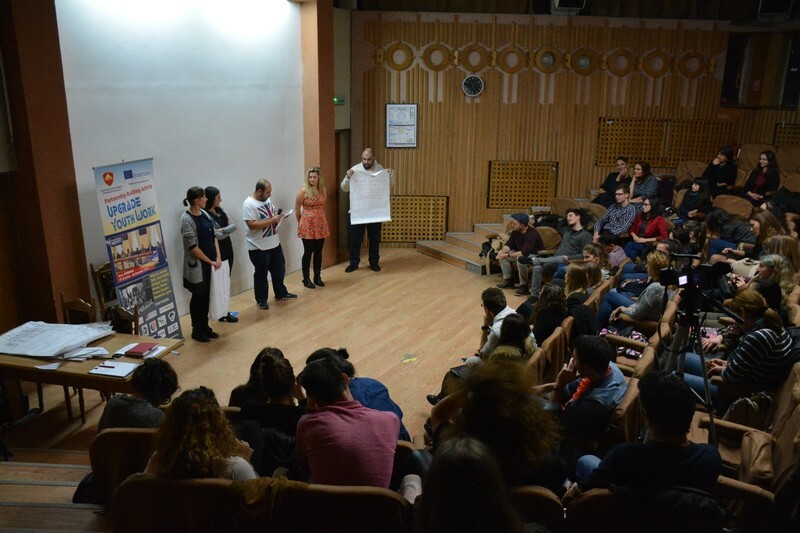 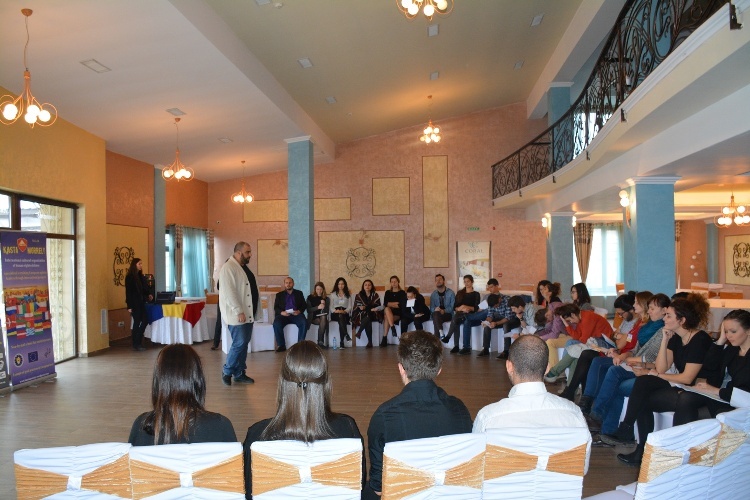 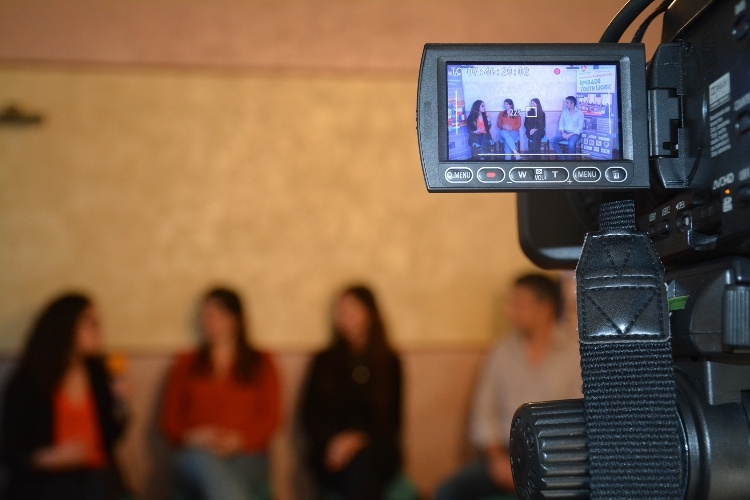 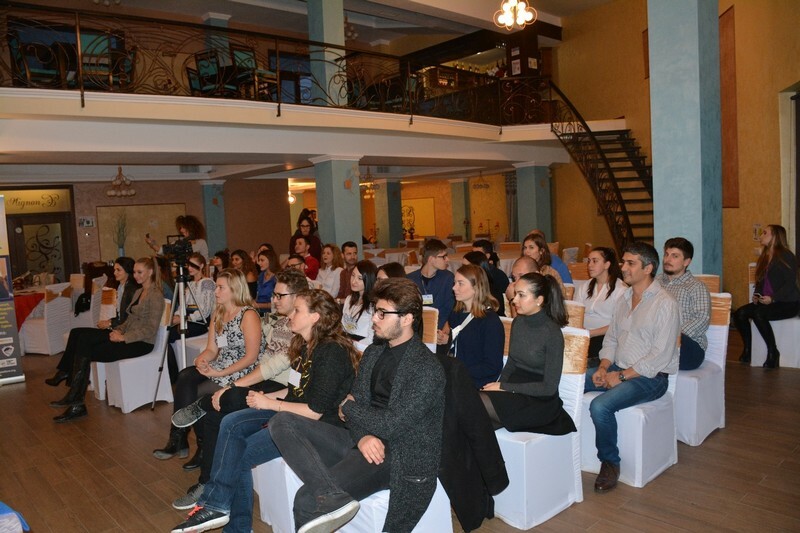 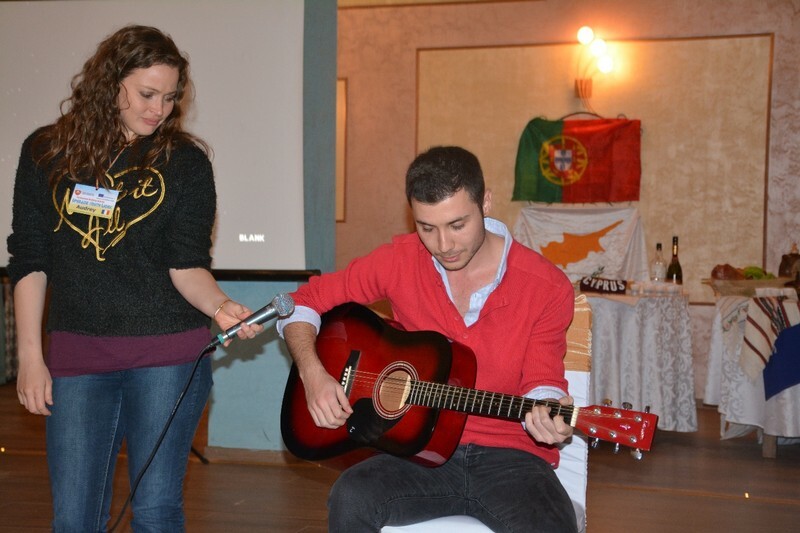 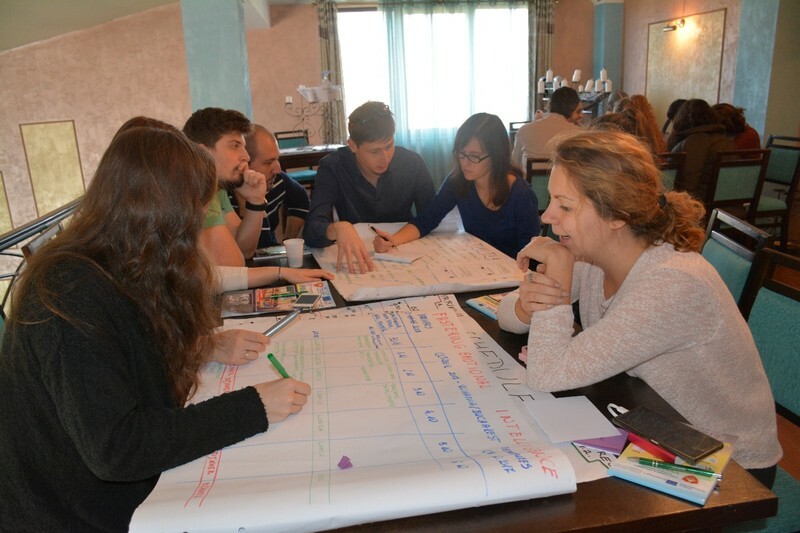 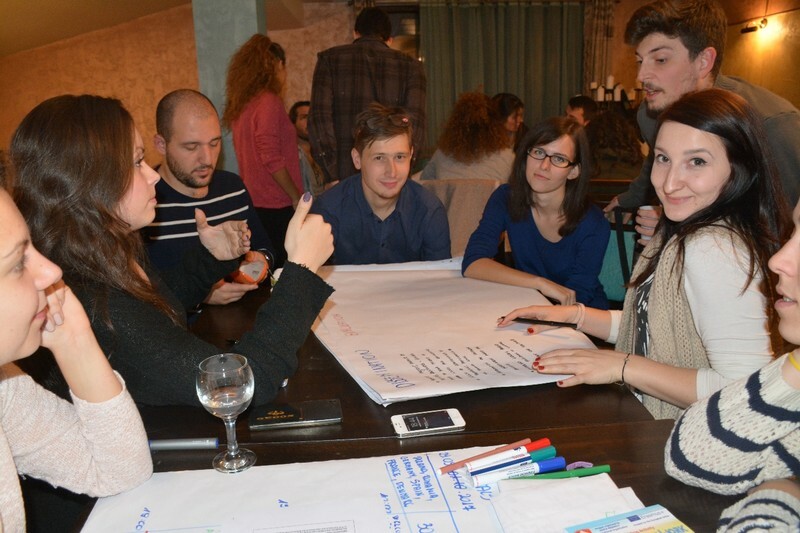 At this parnership Building Activity will attend 33 youth workers participating from 12 countries: Bulgaria, Czech Republic, Denmark, Portugal, Turkey, Macedonia, Romania, Italy, Cyprus, Greece, France, Poland. 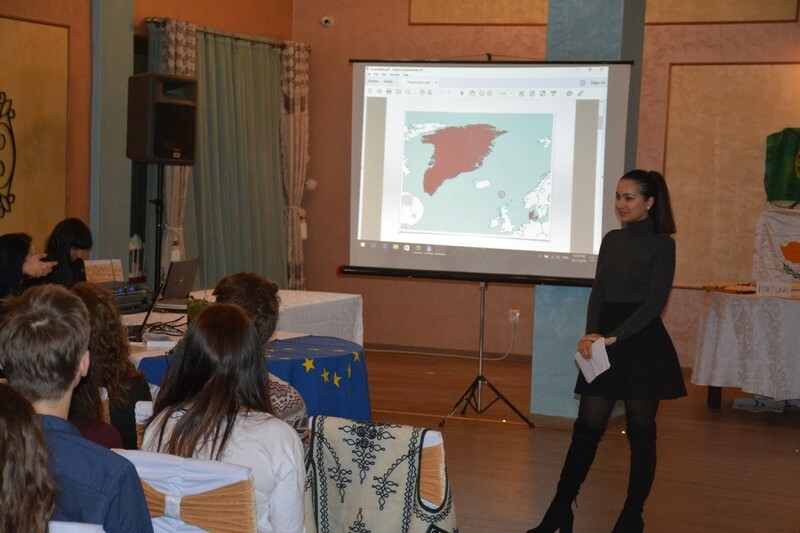 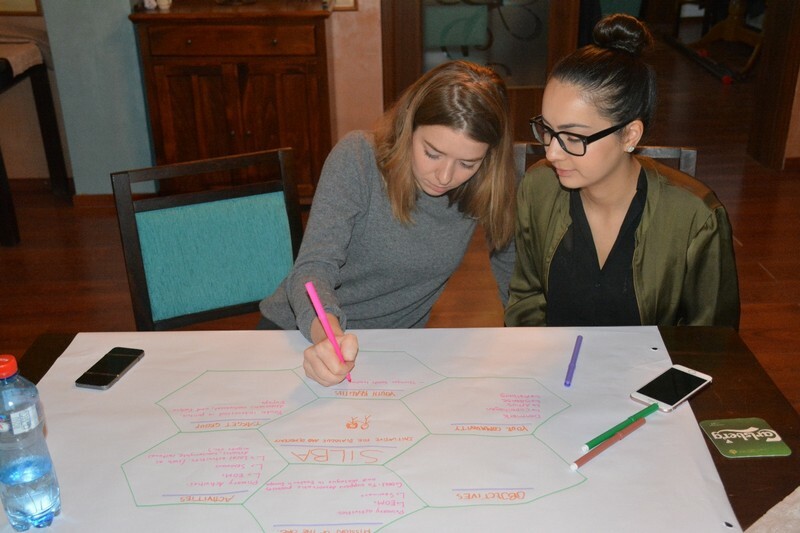 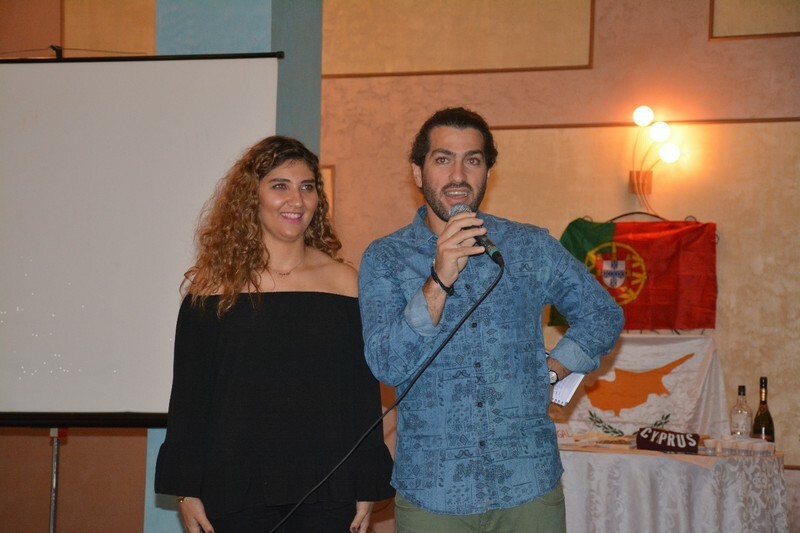 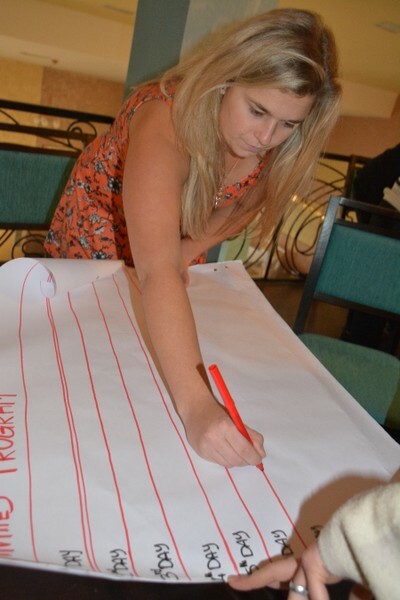 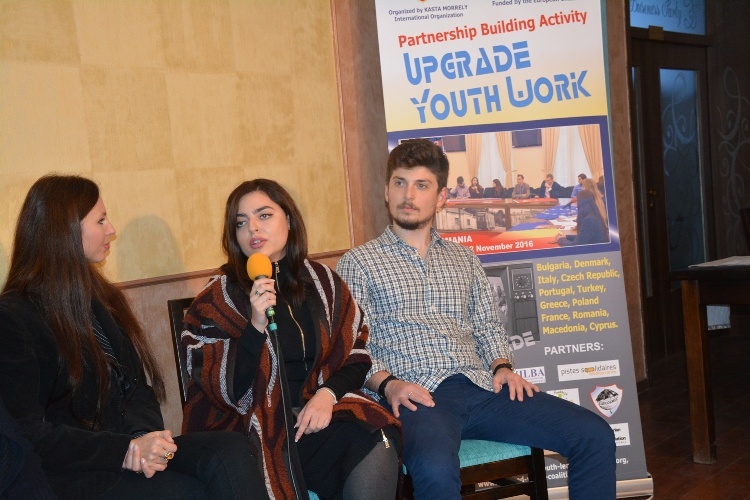 The project was dynamic and by its themes approached was fructified this international framework to create innovative ideas for projects to address the needs of development in the youth sector. 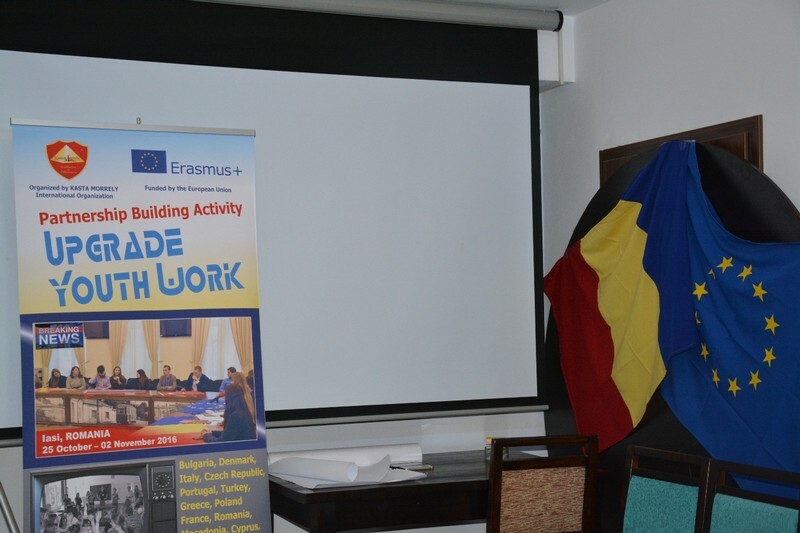 Within the meeting participants worked in multi national teams and created 4 projects drafts with the following themes: recognition of competences on the labour market, initiative and entrepreneurship among young people, participation in civic and political life, intercultural dialogue and social inclusion. 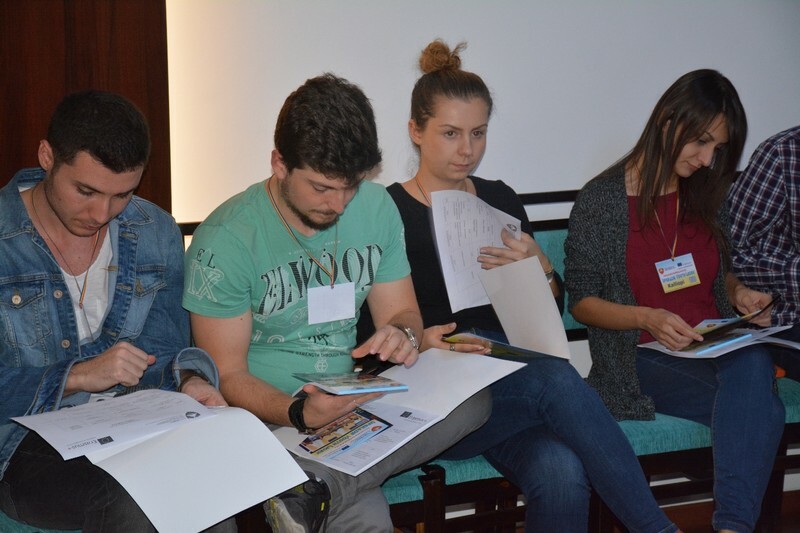 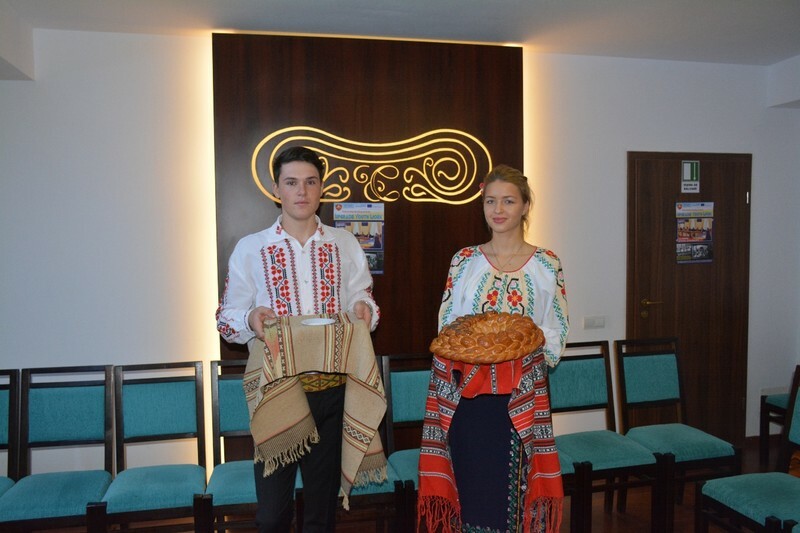 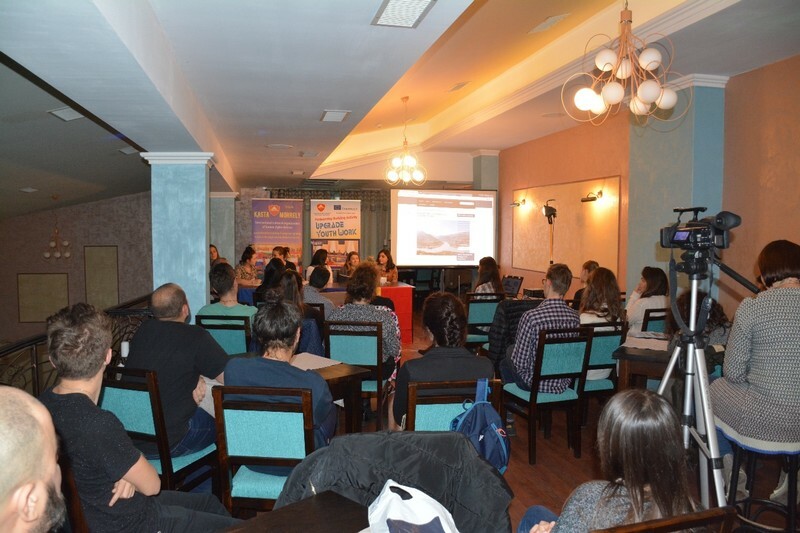 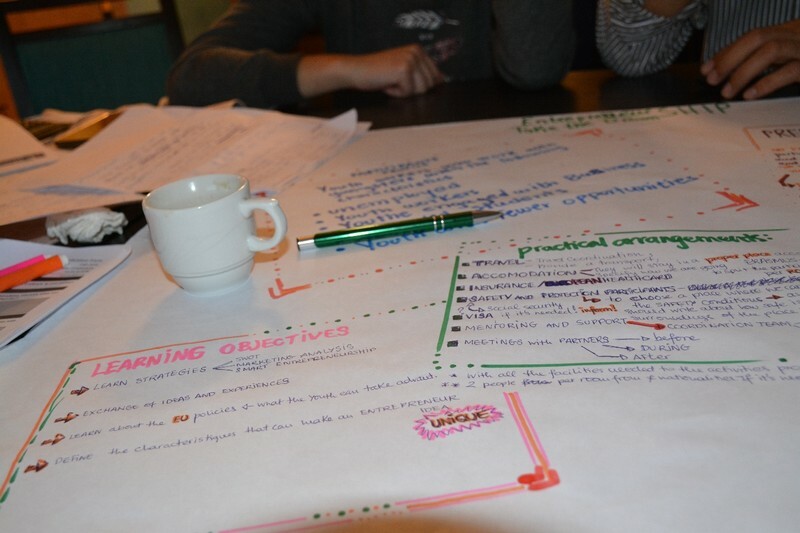 The international meeting will was based on non-formal education methods to highlight the international frame of creating partnerships and future projects. 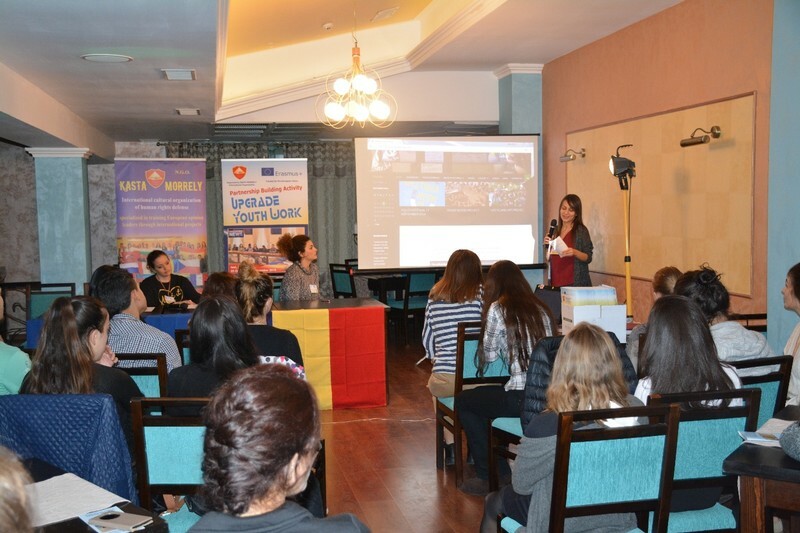 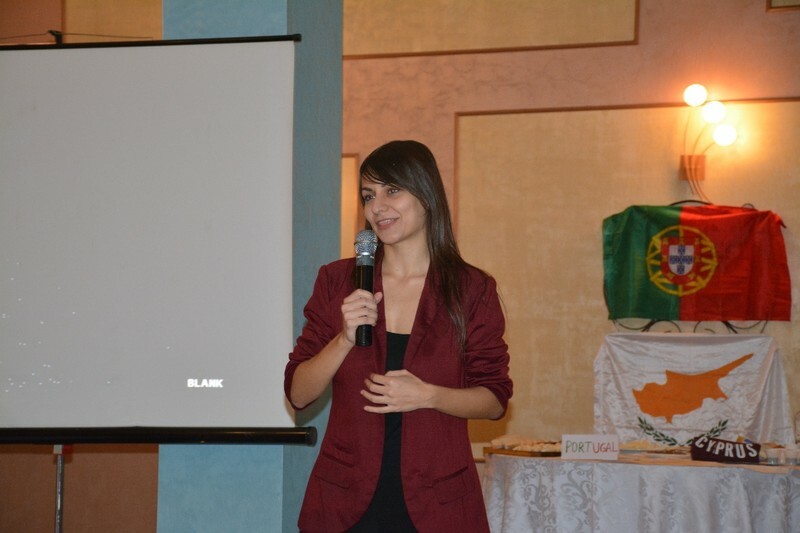 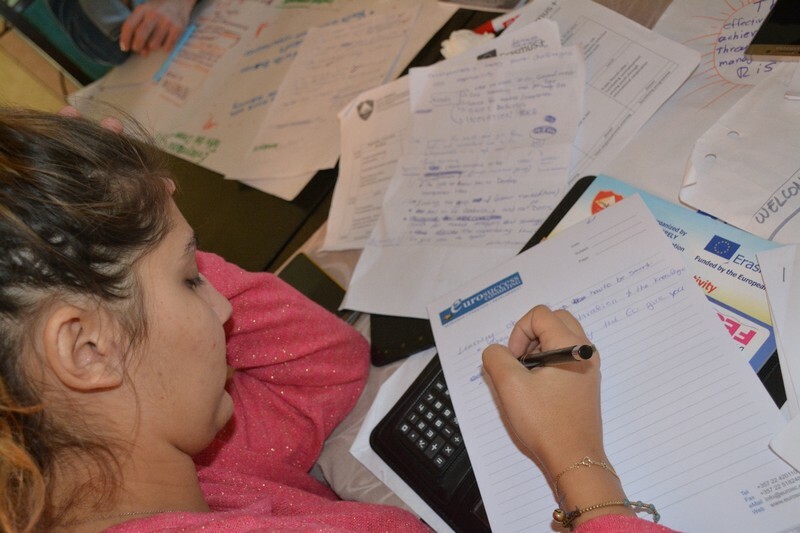 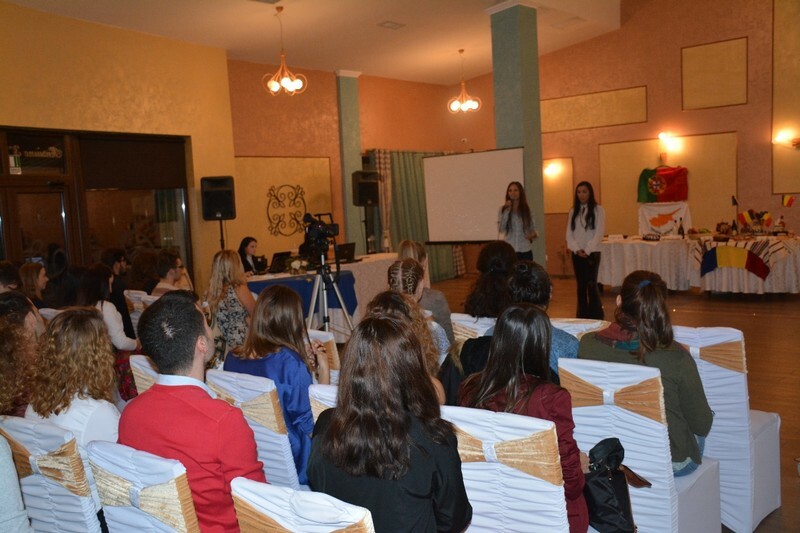 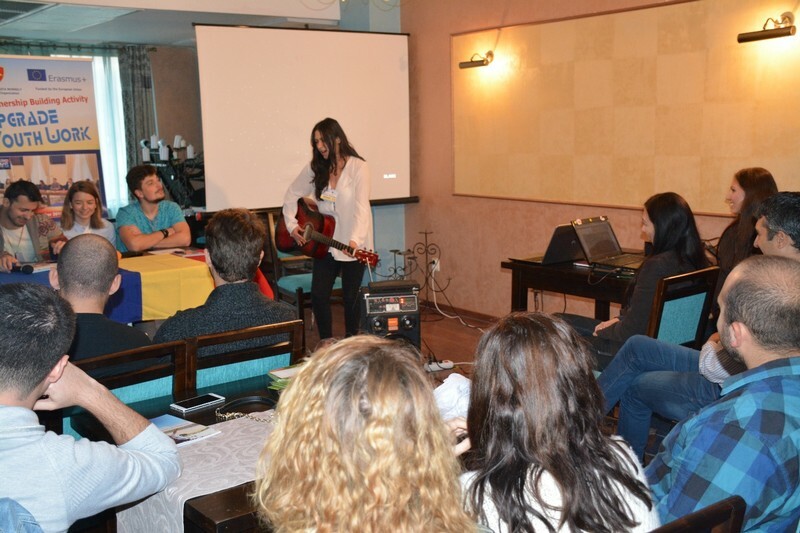 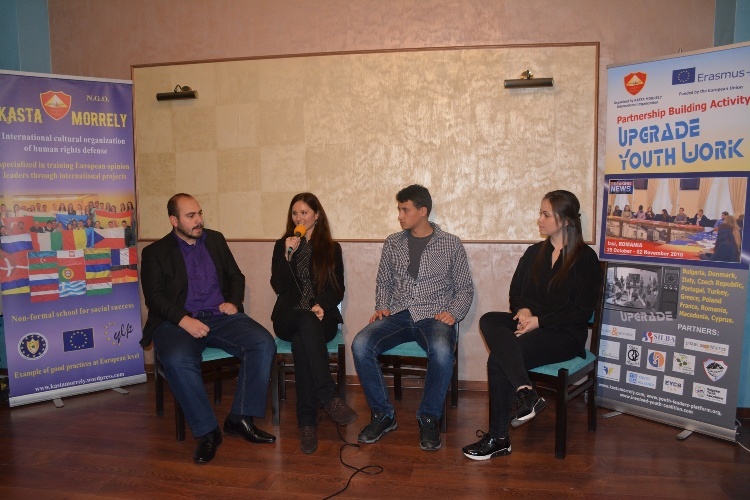 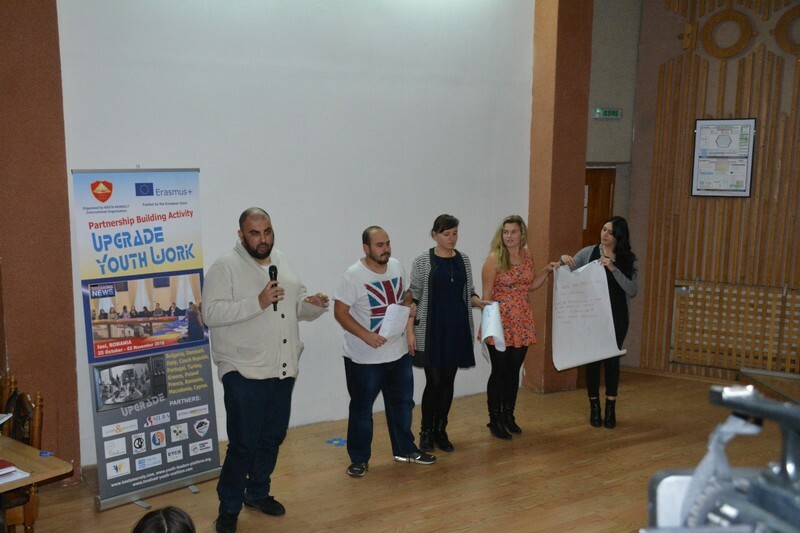 The methods developed include: simulation TV show – presentation of the organizations, mind mapping on the project themes, brainstorming and presentation European policies on combating youth unemployment, roundtable Combating youth unemployment through international cooperation, working laboratories on the projects drafts, intercultural evening, inter-organizational night etc. 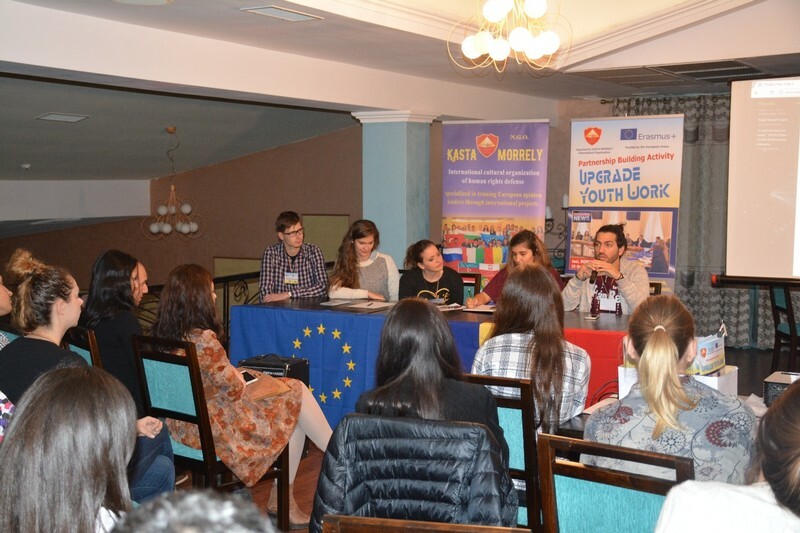 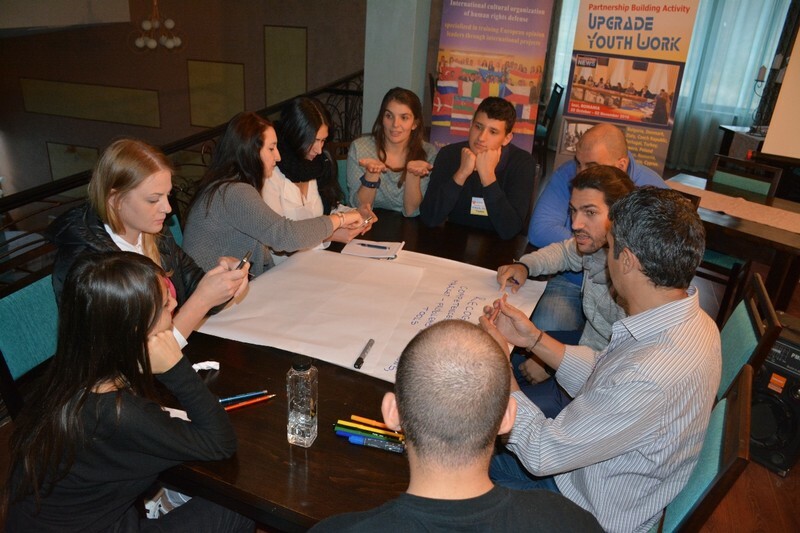 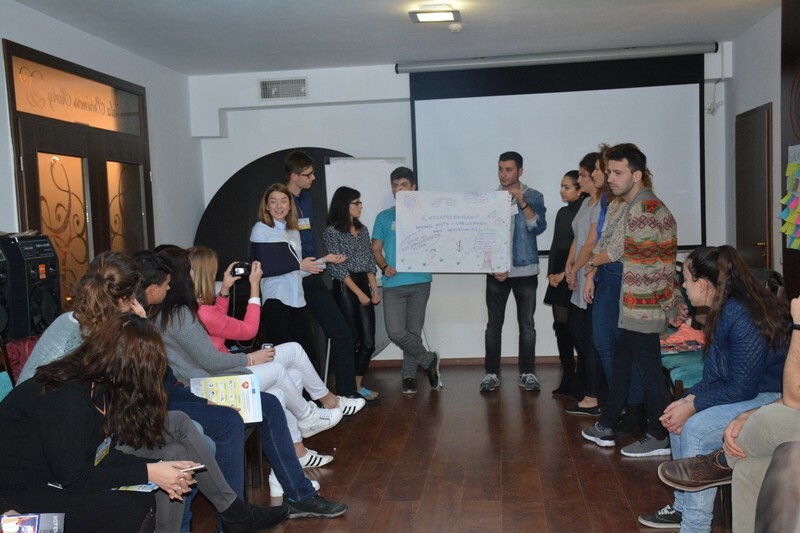 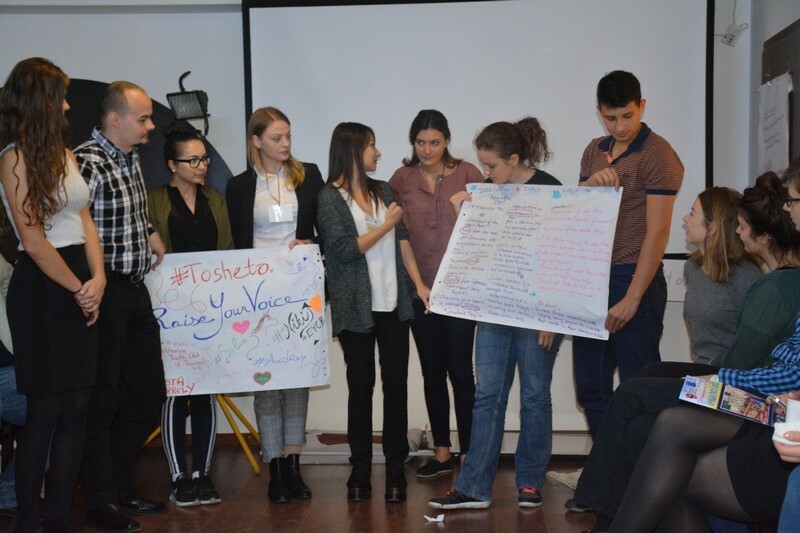 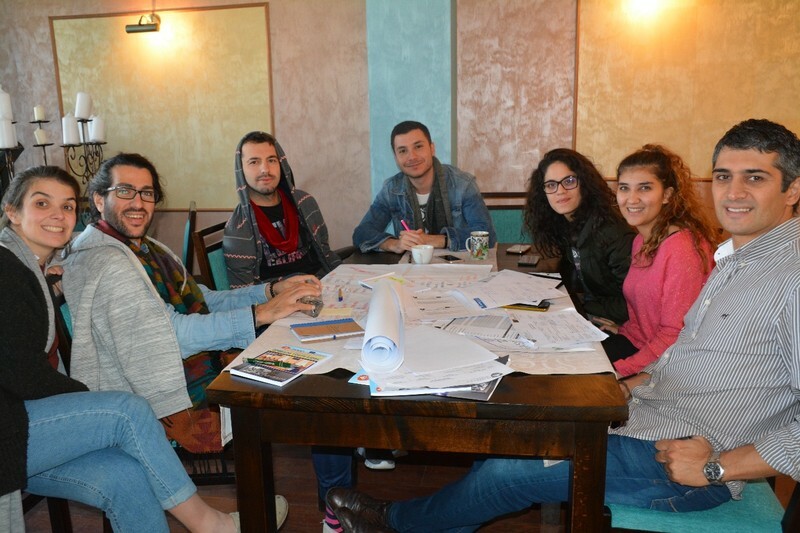 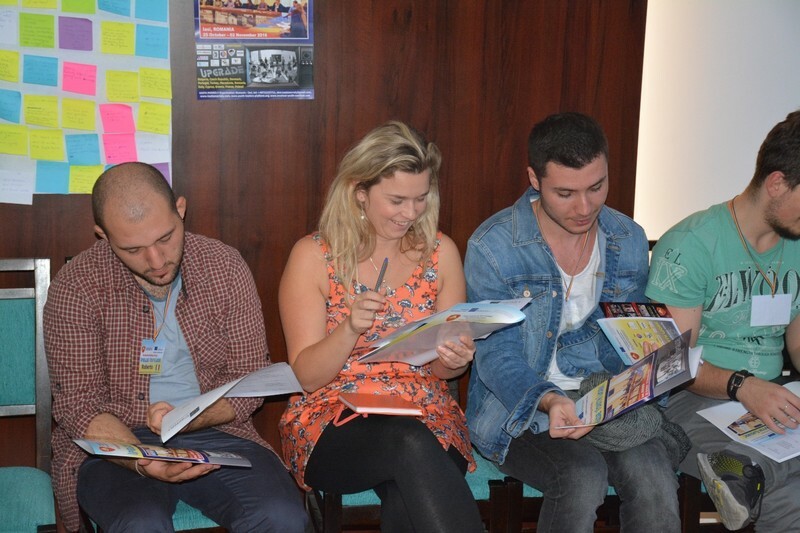 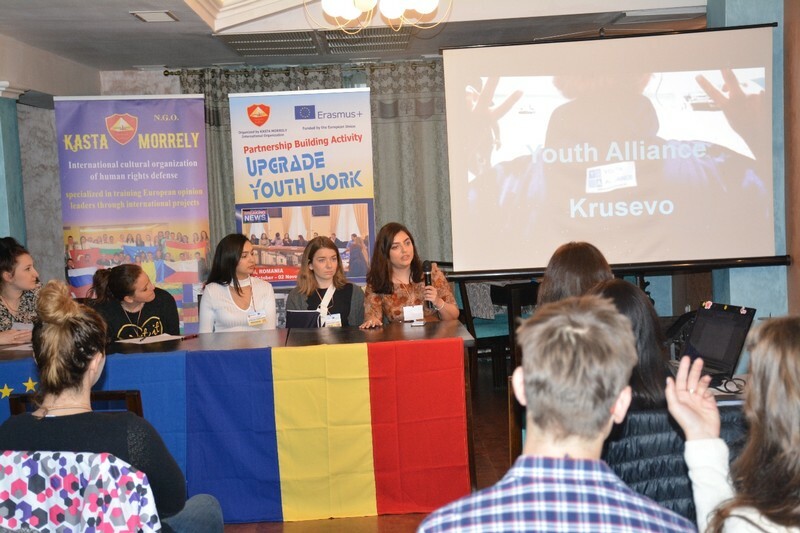 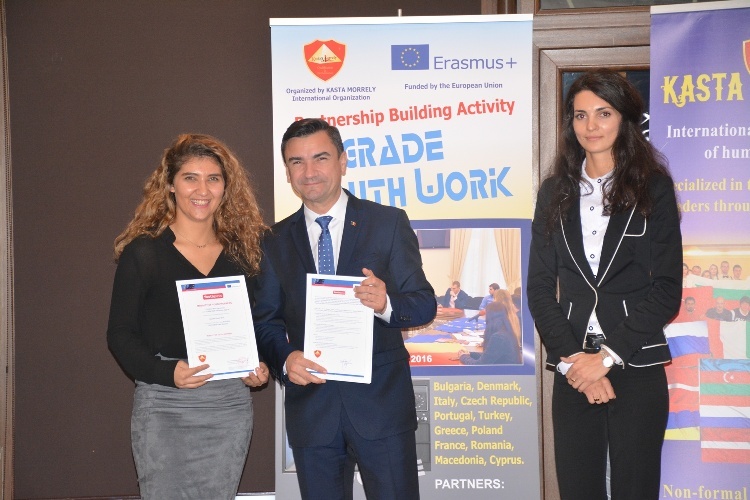 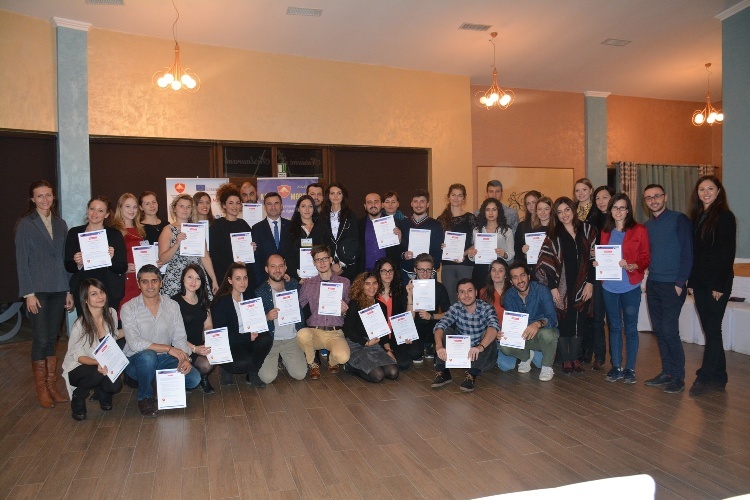 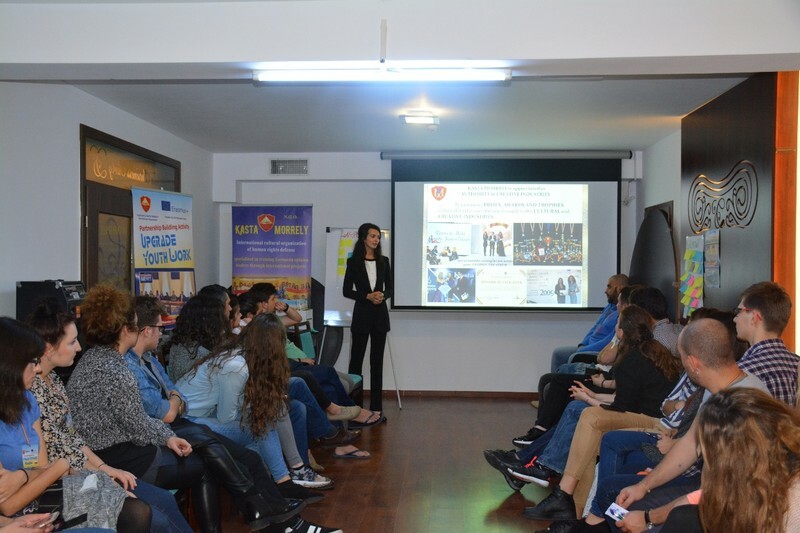 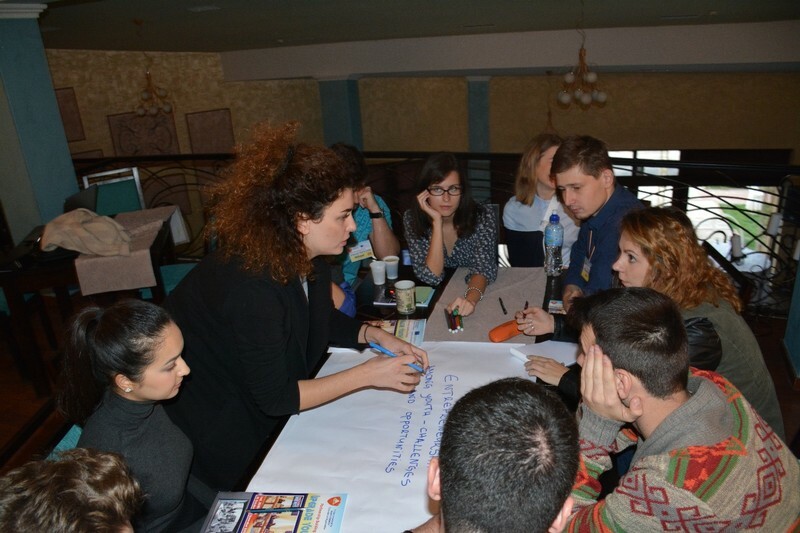 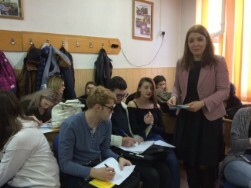 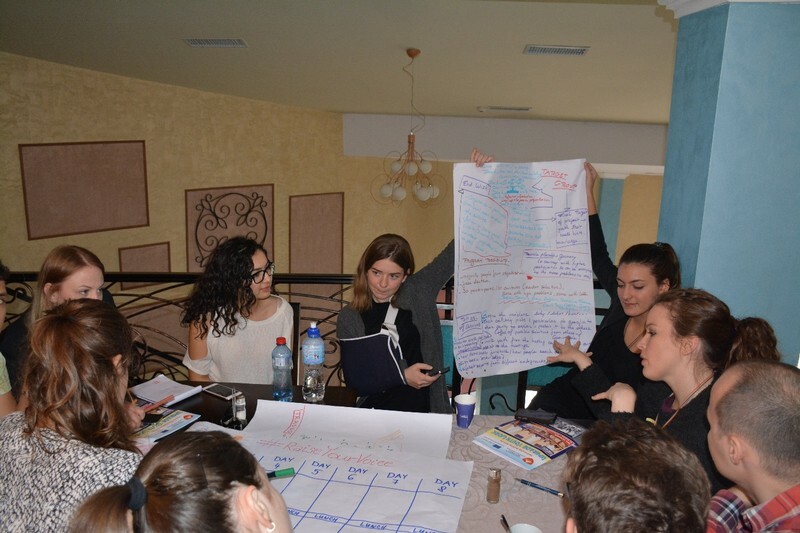 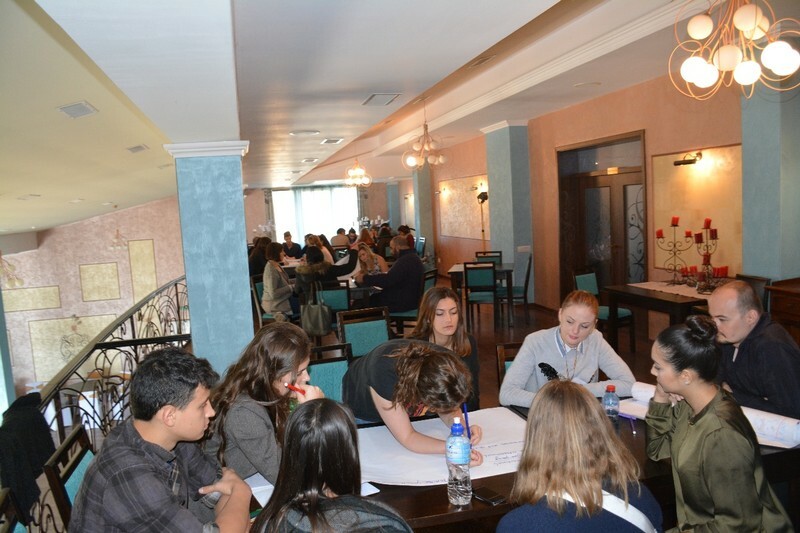 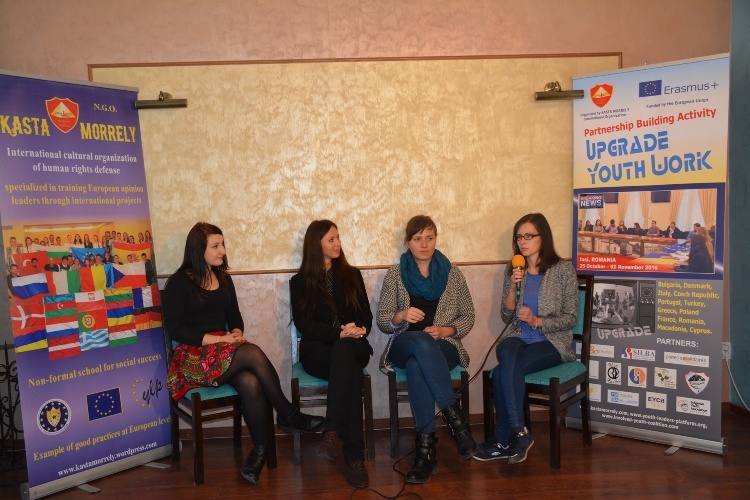 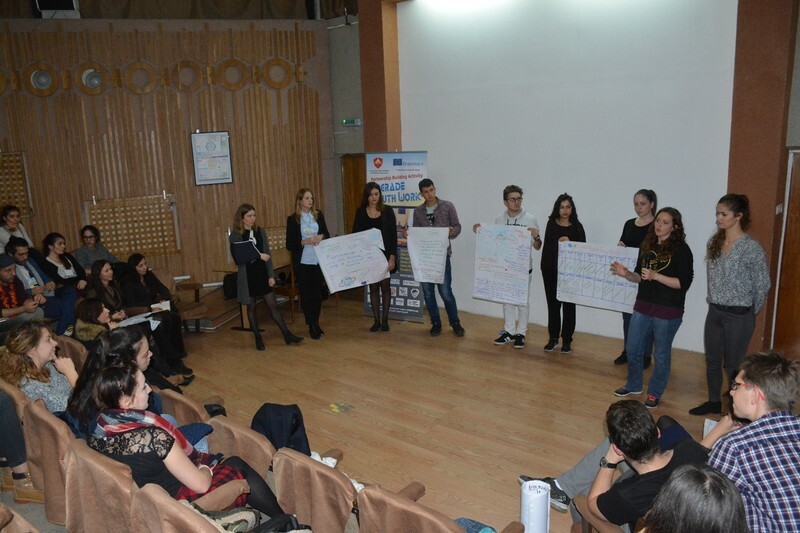 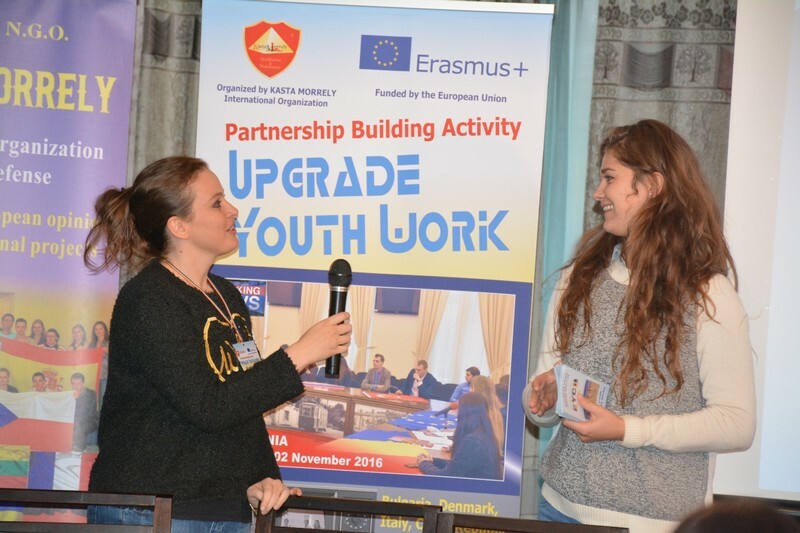 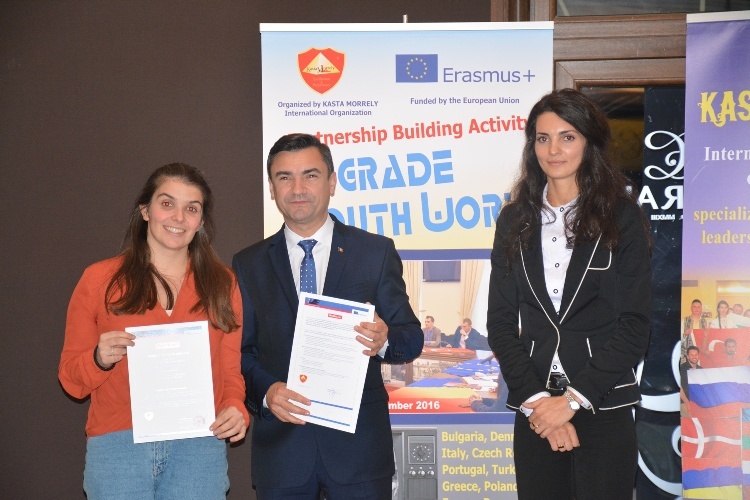 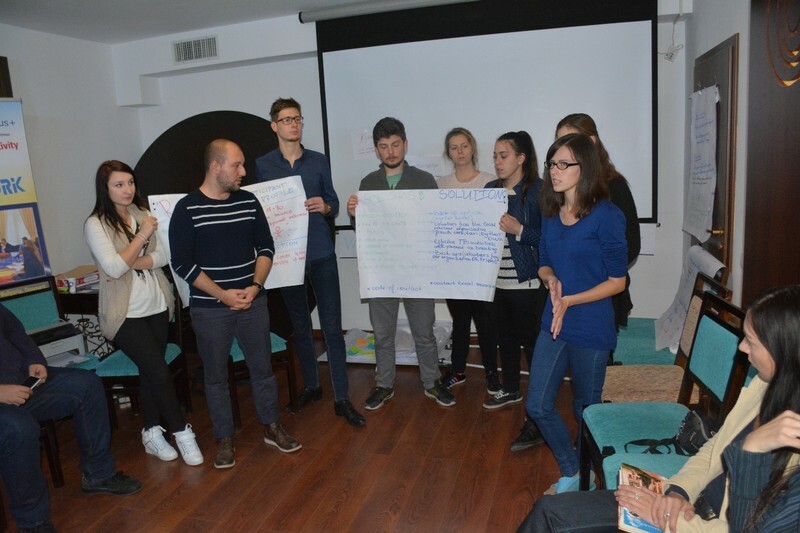 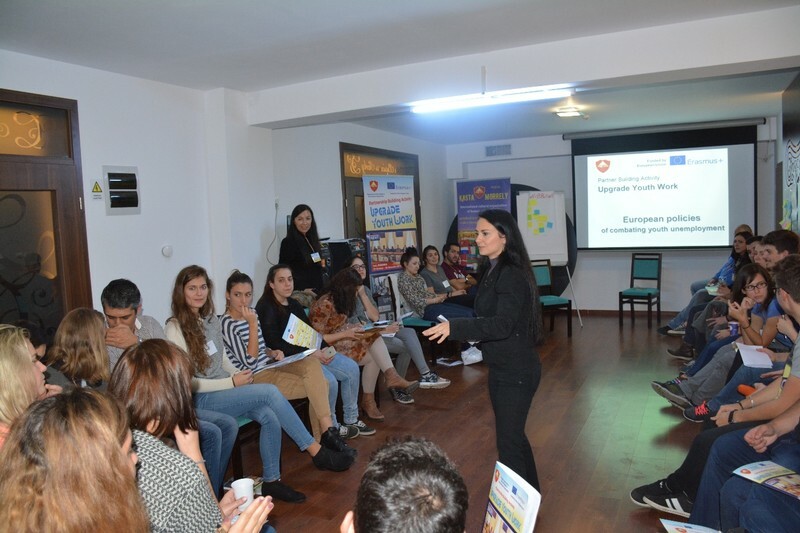 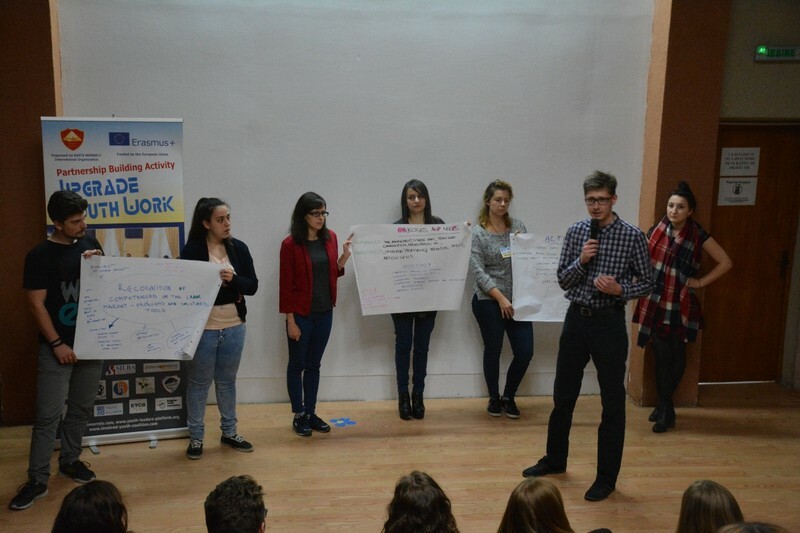 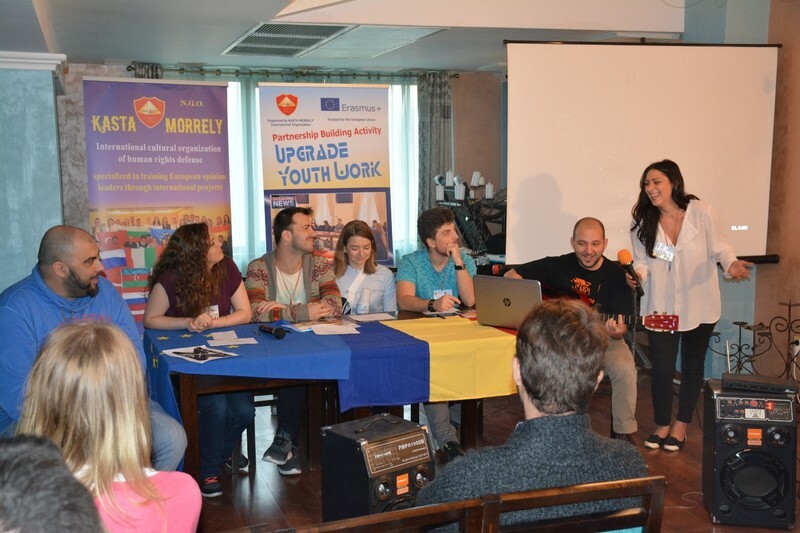 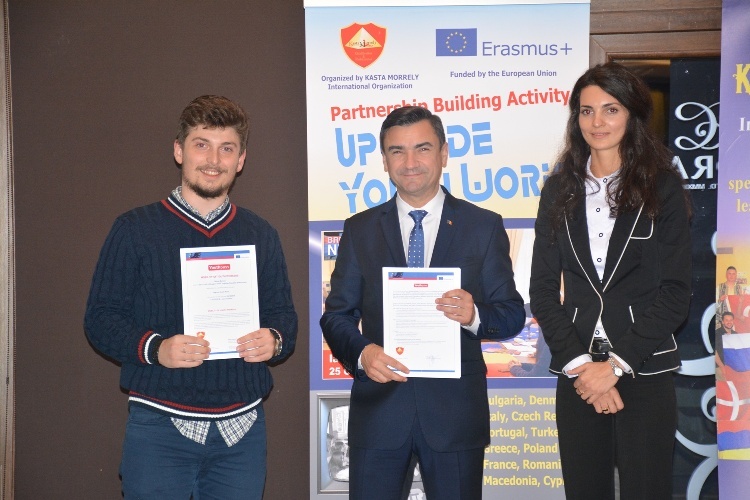 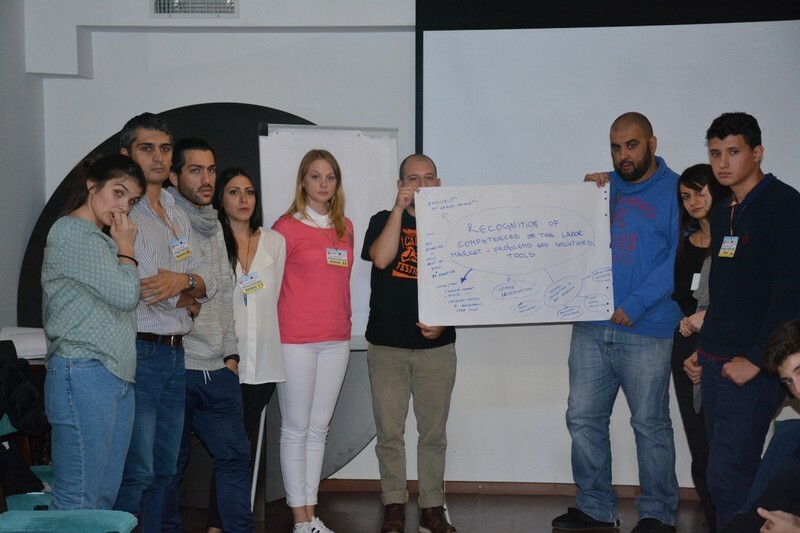 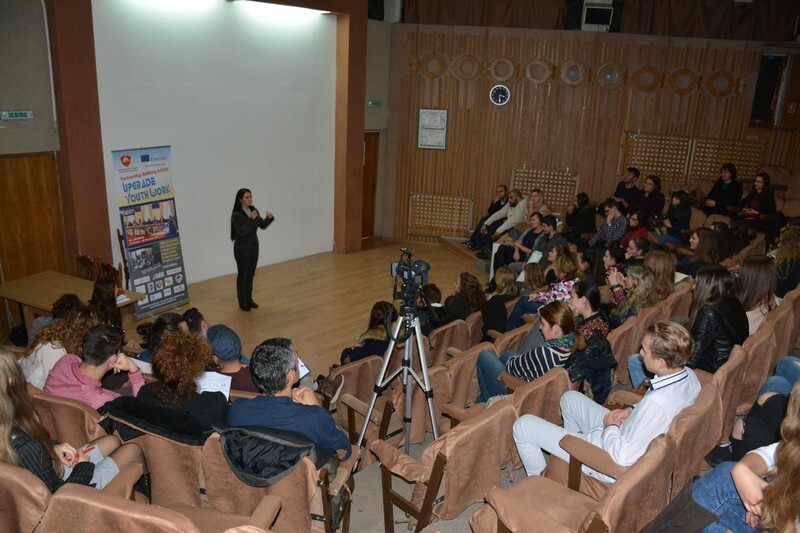 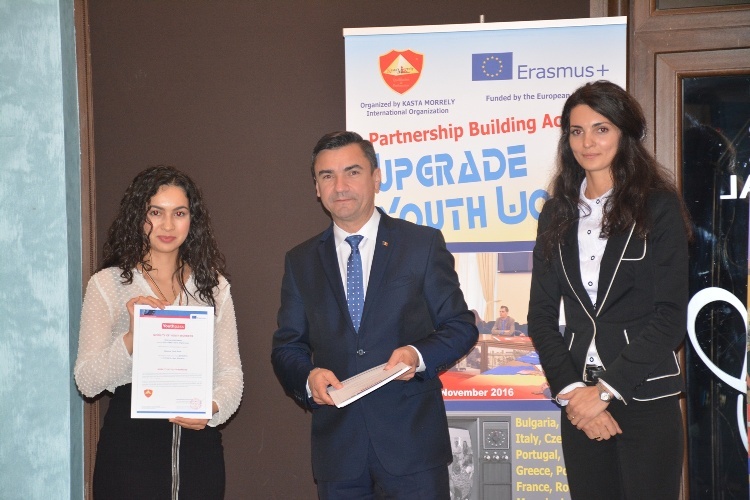 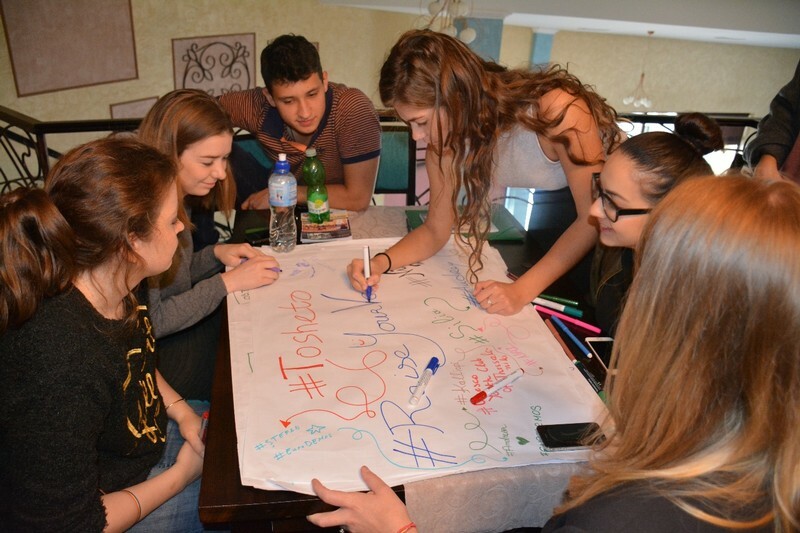 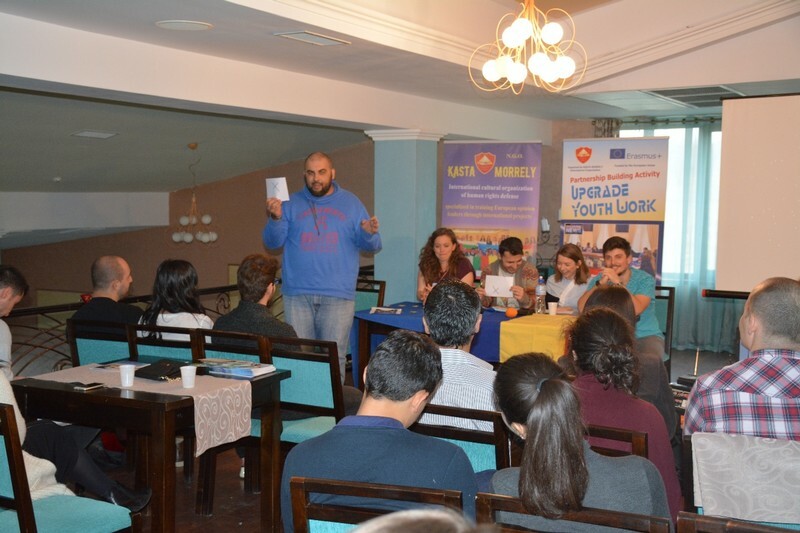 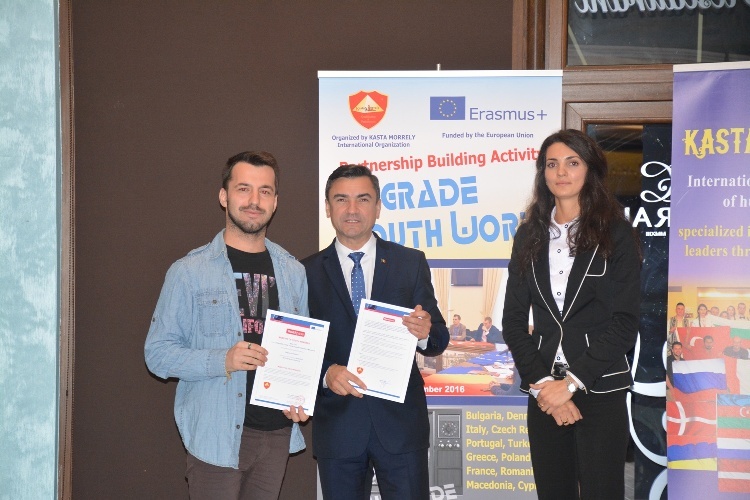 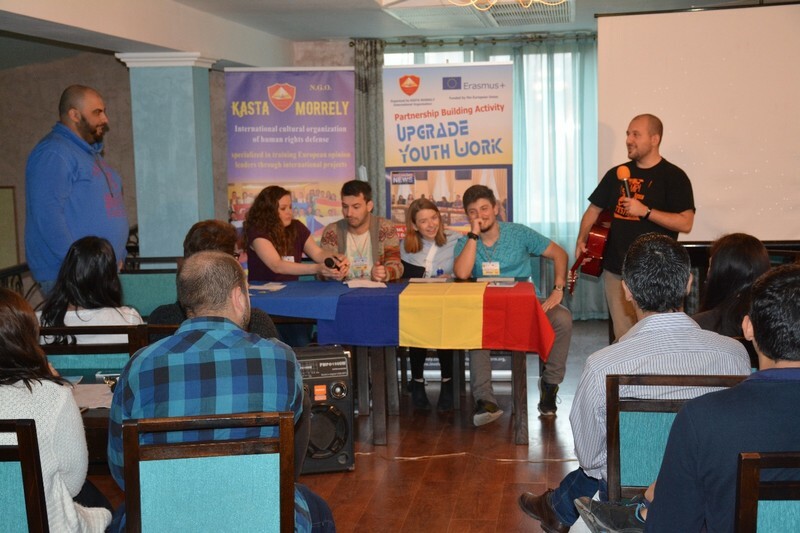 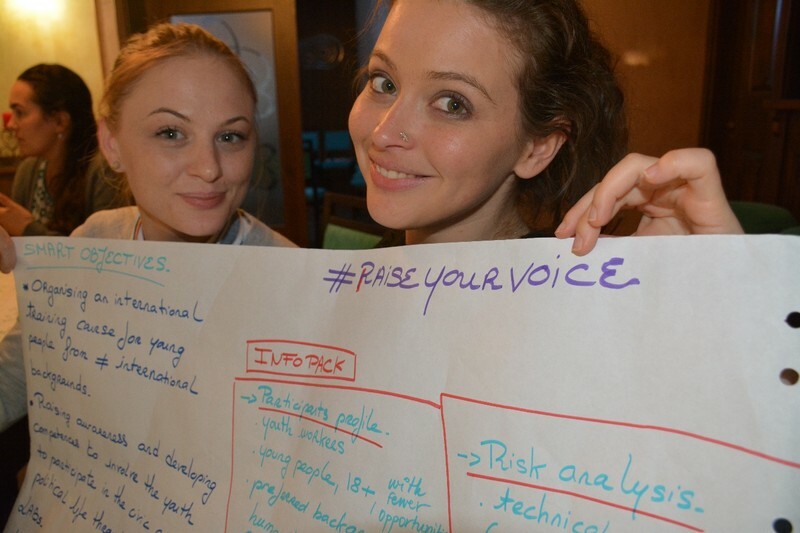 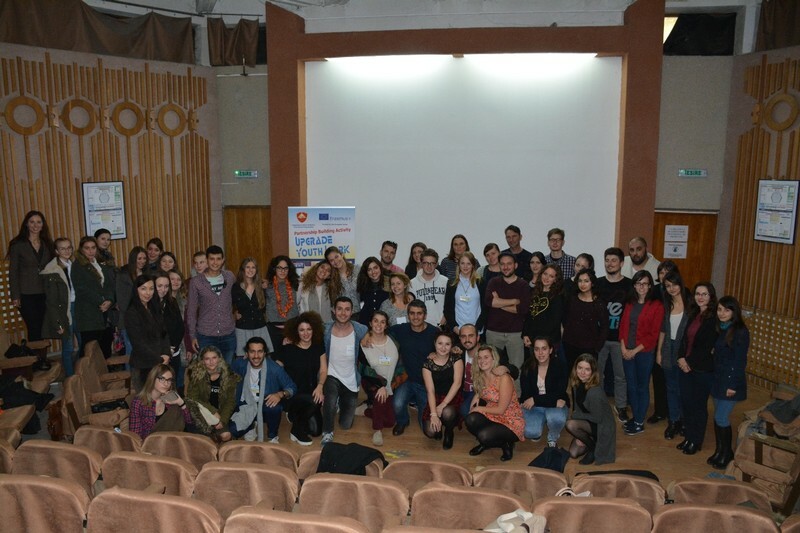 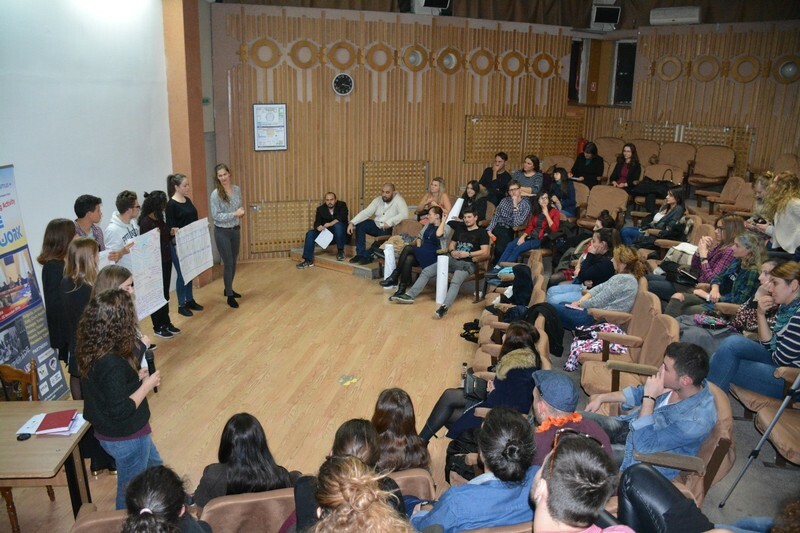 The Partnership Building Activity Upgrade Youth Work aimed as results and impact on long-term outcomes increasing the quality in the youth sector, the development of sustainable international partnerships, training of resource persons to initiate future Erasmus + projects in partnership.